Take a tour of one of Shaeffer Hyde Construction’s beautiful ranch estates. Enjoy this Mountain Living Magazine Spotlight on Sopris Mountain Ranch, truly an equestrian’s dream ranch! 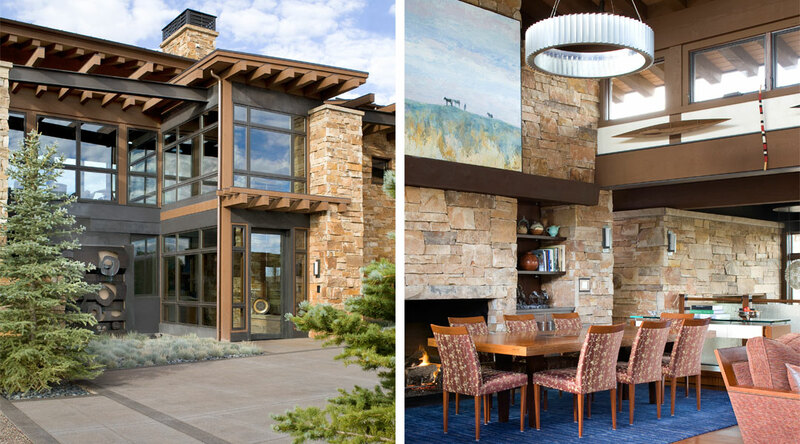 You may also view our professional images for this Basalt Ranch in the Shaeffer Hyde portfolio. View the listing! 1710 Sopris Mountain Ranch Road is currently for sale. The estate features a single family home designed by KH Webb Architects, and built by Shaeffer Hyde in 2006. The residence is situated on 35 acres. It boasts spectacular views, and consists of five bedrooms, eight baths, and 7,200 square feet of living space. In addition to the private 2,700 square foot heated barn, the property shares a large equestrian center with a few neighboring ranches.